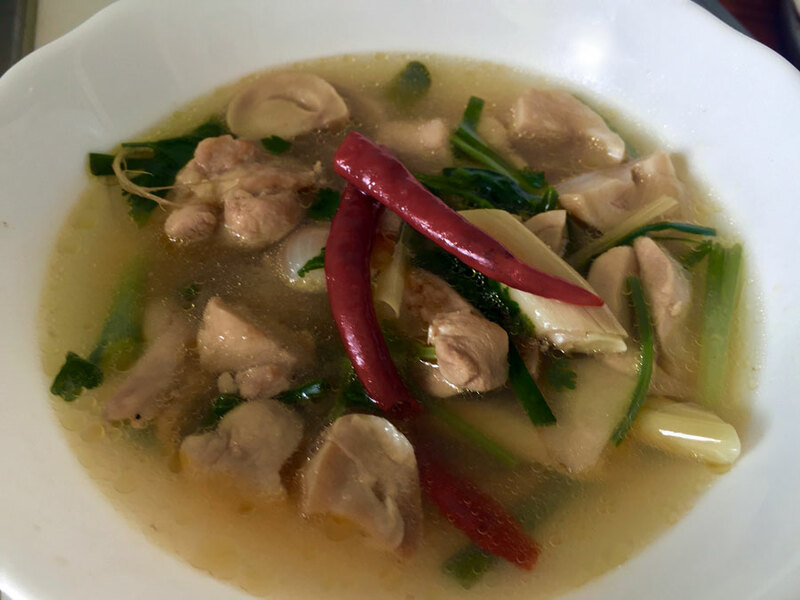 Born and raised in Bangkok, Pern's roots are firmly planted in the beautiful, northern city of Chiang Mai. Ironically, Pern's love for cooking developed, not in Thailand, but Upstate New York where she was an au pair for two years. 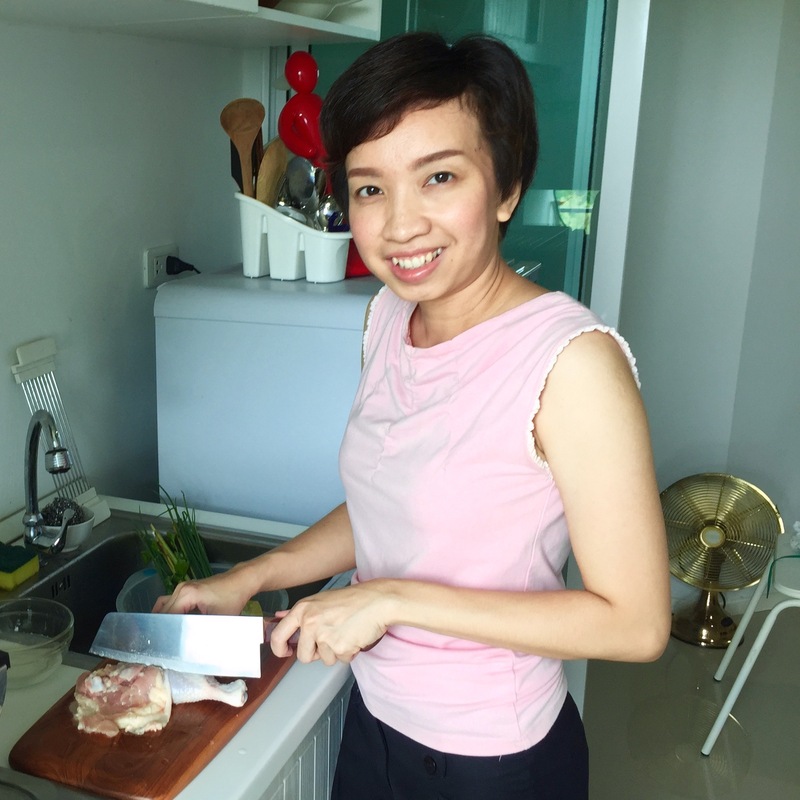 Her host family rightfully expected her to cook Thai food every now and again so she learned to improvise, desperately searching for the hard-to-find "special" ingredients that her mom back in Thailand could find in abundance in the local fresh market. 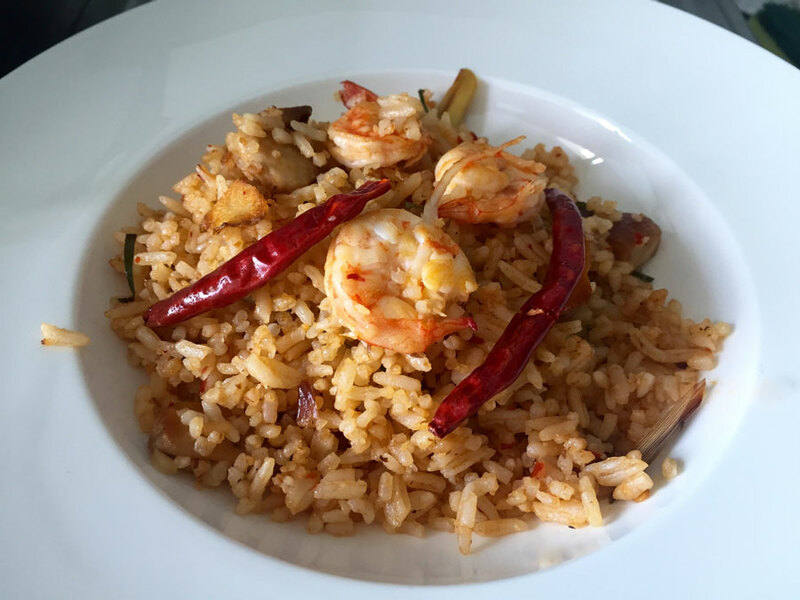 Two years of improvising lead to a real love for Thai cooking. 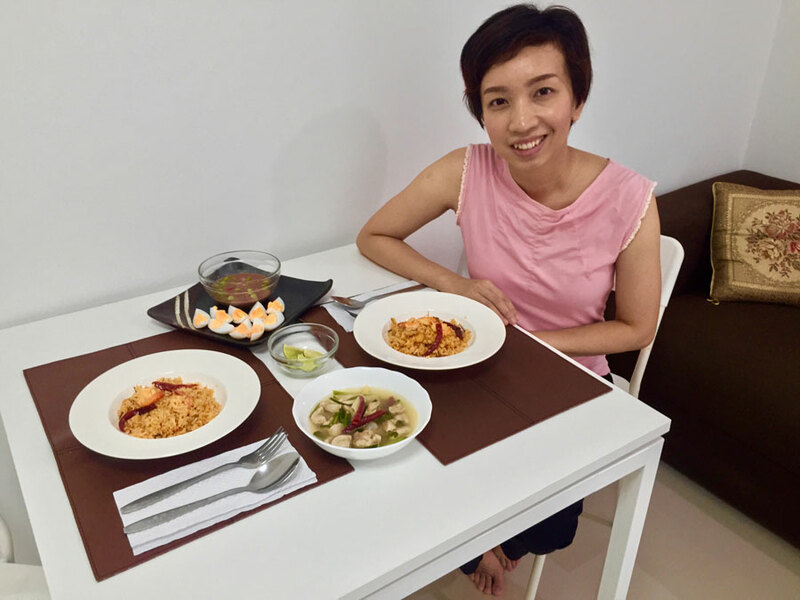 Now back in Thailand, Pern is a self-described foodie, joyfully experimenting with the Thai classics that came steaming from her mother's kitchen. 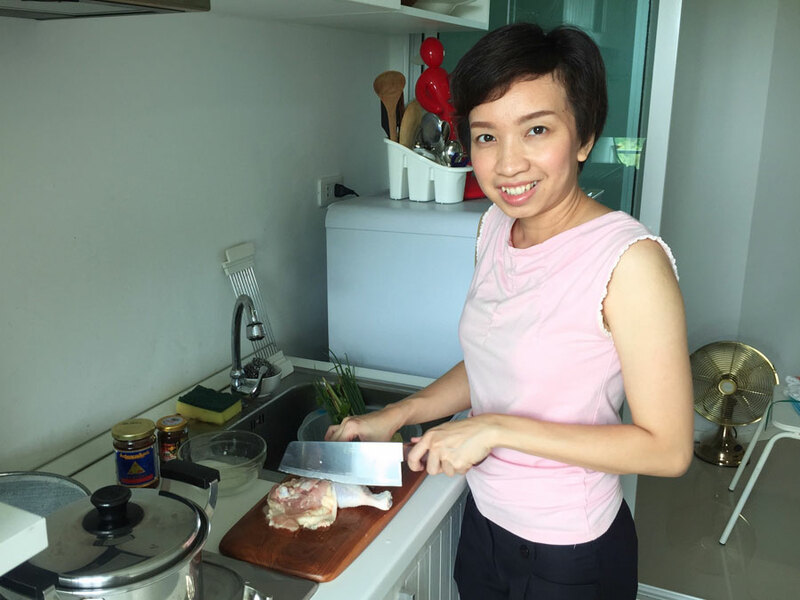 Cooking experience: (1-2 guests) In Pern's kitchen you'll learn to cook some of her favorite dishes. Your hands-on cooking lesson will last about 1-2 hours before you join her at the table to enjoy the meal. 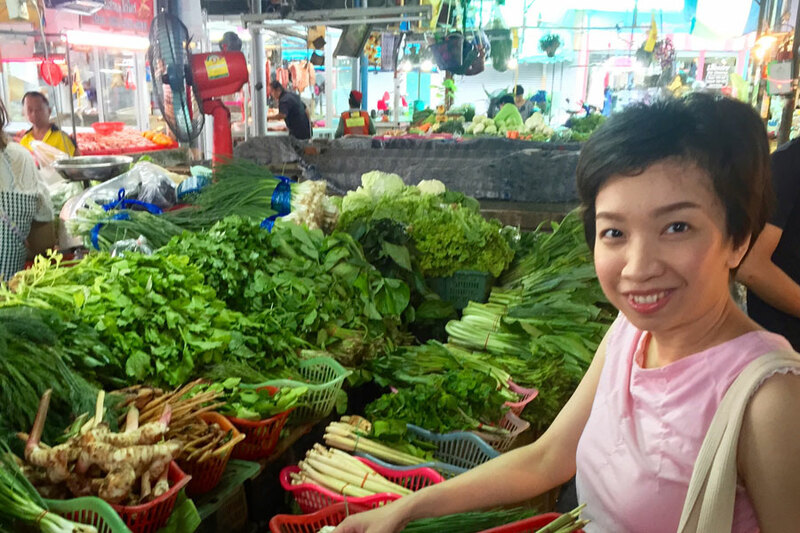 Market visit: (1-2 guests) Start your experience at the local fresh market in the Soi Bearing neighborhood on the outskirts of Bangkok. 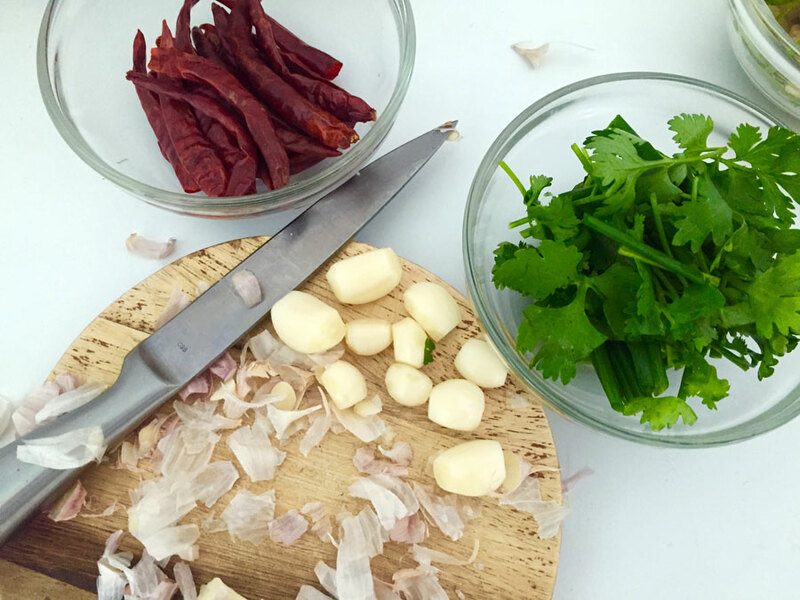 After selecting the freshest ingredients for your meal, you'll hop in a taxi for the quick, five-minute journey to Pern's modern apartment. Notes: Pern is only available to host on weekends.